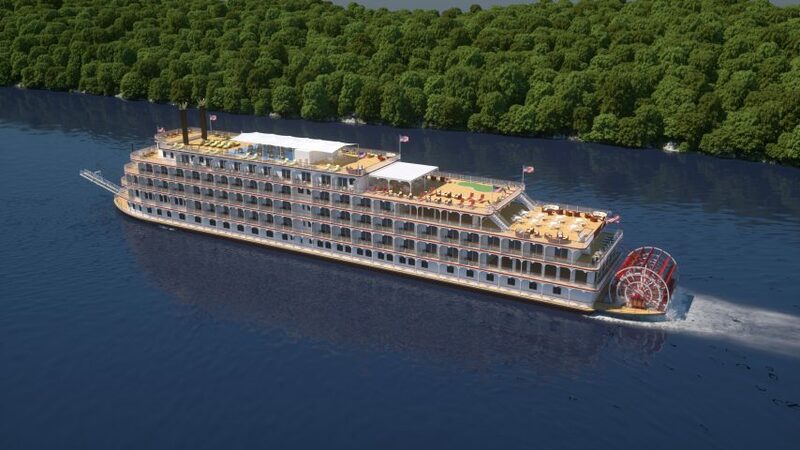 American Cruise Lines announced that Queen of the Mississippi is going to be joining Queen of the West in the Pacific Northwest on the Columbia and Snake Rivers. The line’s brand new riverboat America – which just floated out of the shipyard Friday morning, ready for outfitting three weeks ahead of schedule – will replace Queen of the Mississippi on the Mississippi River in early 2016. Guests will learn about the Pacific Northwest history and culture while enjoying the finest in personalized service. American Cruise Lines officials say these new riverboats will be the finest Mississippi paddlewheelers ever built, introducing features never before seen on a riverboat. To learn more, visit http://www.americancruiselines.com. Celebrity Cruises is bringing the Caribbean to you with Evenings Around the World shore excursions. These 14 evening experiences, intended to expose travelers to the true soul of the Caribbean, will complement overnight stays on over 40 Caribbean sailings with departures starting January 2016. Featured destinations will include Cartagena, Colombia; Philipsburg, St. Maarten, Cozumel, Mexico, Aruba, Curacao and Barbados. The excursions can range from $45 to $239 per person, and are now open for booking at celebritycruises.com/caribbeanovernights. Viking River Cruises has extended its national corporate sponsorship of PBS MASTERPIECE for another year. The announcement comes just as the series recently earned 17 Primetime Emmy nominations. The 2016 sponsorship deal will support award-winning programming such as Downton Abbey and Sherlock. In addition, Viking also offers its guests an optional excursion to Highclere Castle, the setting of Downton Abbey. Viking guests spend three days in the rolling hills of England’s countryside, with Champagne and a special tour of the famous home. For more information visit vikingrivercruises.com or call 1-877-668-4546 to book your river cruise. Seabourn has revealed its new show lounge, The Grand Salon, aboard its newest ship, Seabourn Encore, debuting in December 2016. The main show lounge provides a sophisticated setting for any onboard performances: new shows, singers, cabaret performances and engaging guest speakers. The Grand Salon consists of a dance floor, an enlarged bar pantry, and an expansive theater equipped with comfortable, pivoting chairs arranged in cabaret-style seating to ensure the audience is close to the performers, making it an intimate one-of-a-kind experience for guests. 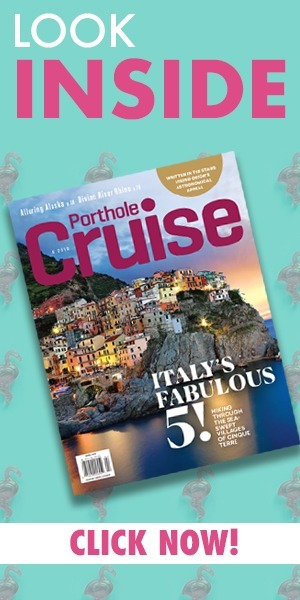 For more information on Seabourn’s latest innovations visit http://encore.seabourn.com. Holland America Line has announced that they have added Mirrorball Trophy–winners Tony Dovolani and Kym Johnson, along with celebs Carson Kressley and Brady Bunch star Florence Henderson, to two Dancing with the Stars: At Sea cruises next January. When ms Nieuw Amsterdam sets sail for the Caribbean on two 7-day voyages departing Ft. Lauderdale on January 3, 2016, for the theme cruise and January 10, 2016, for the Champions Cruise, guests will be able to watch these four fan favorites perform routines from the hit TV show as well as exciting new choreographed dances. Additional events will include dance lessons with the ship’s professional dancers, a fashion show featuring glamorous costumes seen on TV, and chances to meet the stars, ask questions and take photos with them. To book, call 1-877-724-5425 or visit hollandamerica.com. 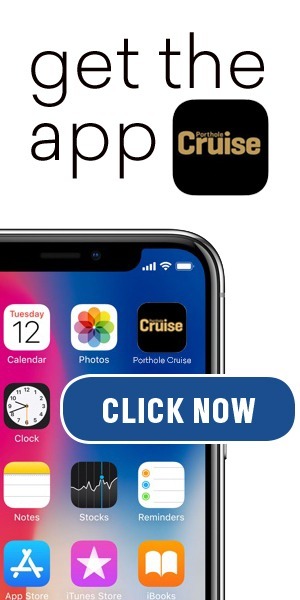 Here Comes the Cruise! The best cure for what ails you is full steam ahead!